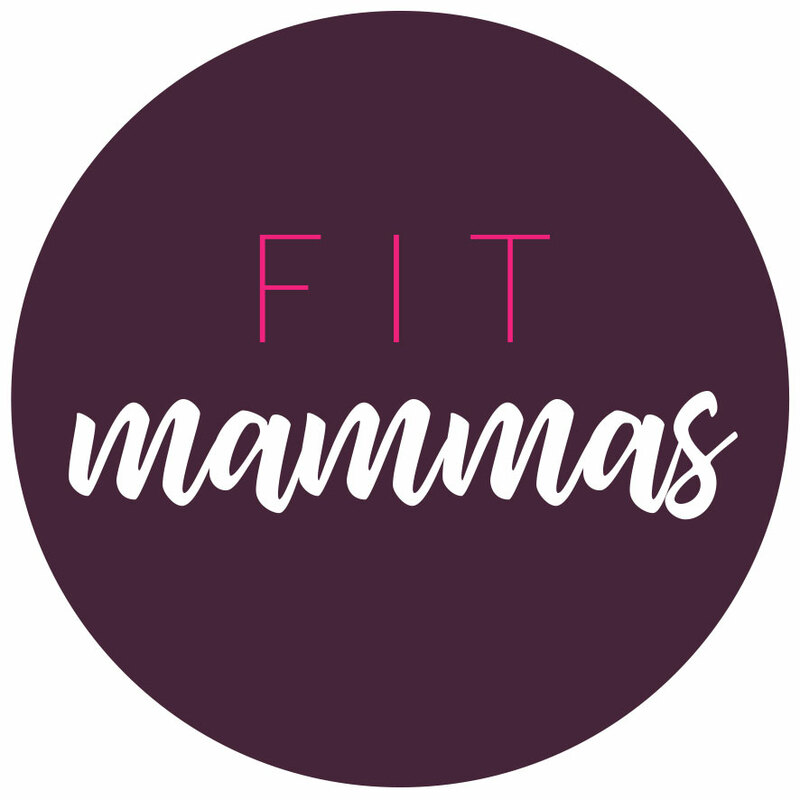 A new breed of personal training and classes to reconnect with your body. 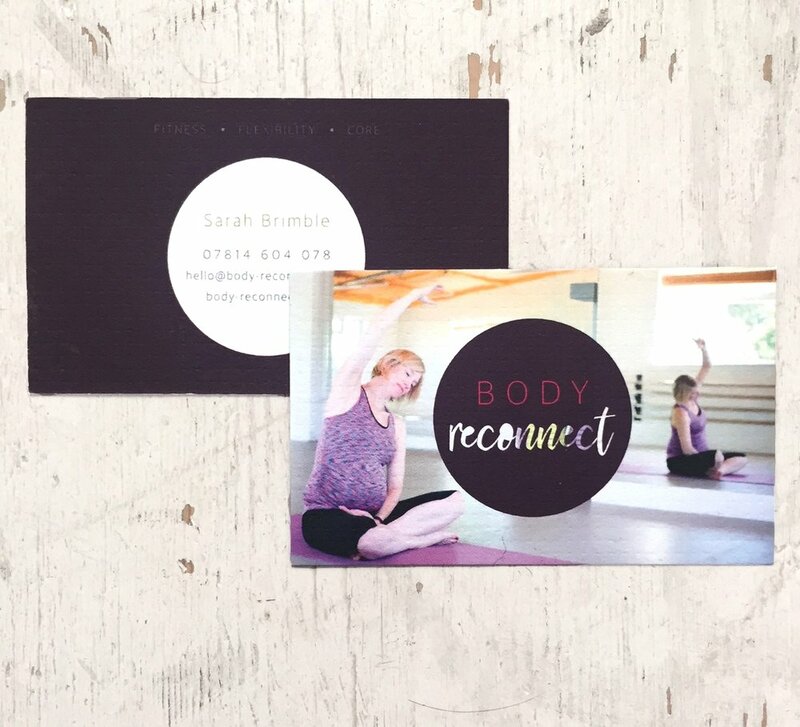 Personal trainer, mother and general wellness fanatic, Sarah Brimble, wanted to create something different: Seeing an opportunity to serve and empower women through a safe and welcoming environment, with expert and effective guidance. Body Reconnect was born. Full creative strategy and brand creation was required, from a brand workshop through to full brand activation across digital and print. Worked closely with Sarah in defining her vision and the brand CORE IDEA. Ongoing creative delivery across sales and marketing materials. 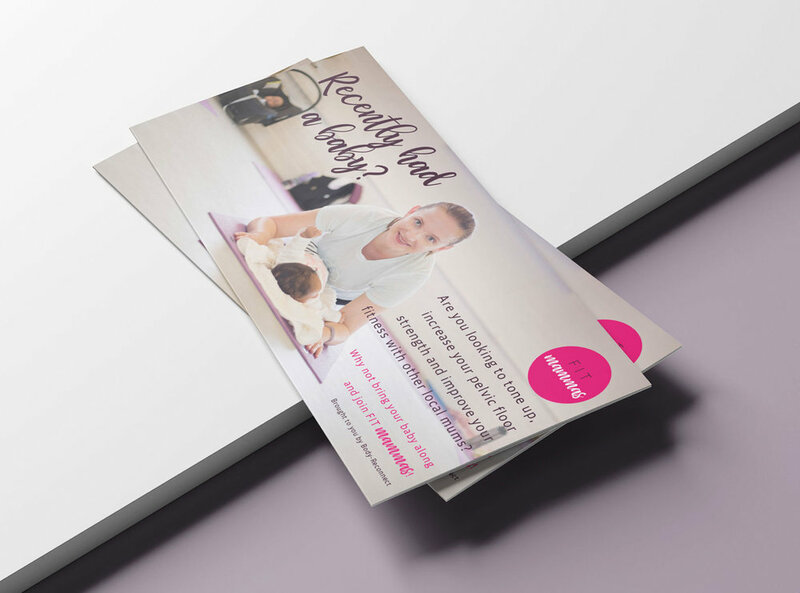 I have wanted to set up a business for many years, but being a mum to three small children have left me feeling overwhelmed with no idea to start. I met Lauren to discuss where to start. Lauren asked all the right questions and was excellent at allowing me to develop my thoughts, whilst also offering ideas when I was stuck. She helped me with my concept, developed a name, structure, and mood for the brand. It was more progress than I had made with my business in 7 years! Lauren is exceptionally good at taking on board very amateur and badly explained ideas and turning them into professional and beautiful designs.